How many minutes are there in ¼ hour? 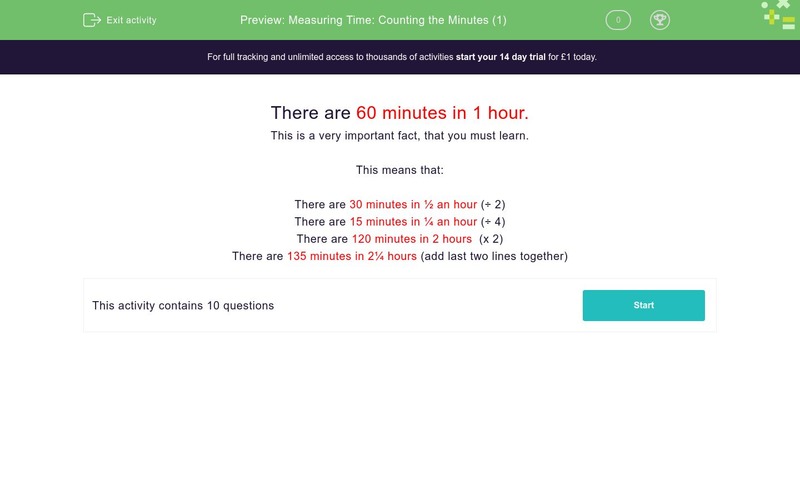 How many minutes are there in 1¼ hours? How many minutes are there in ¾ hour? How many hours are there in 15 minutes? How many hours are there in 30 minutes? How many hours are there in 45 minutes? How many hours are there in 105 minutes?